How do you make Roundhouse Robust Porter even better? Age it in Bourbon Barrels that’s how! For our first bottle release we aged Roundhouse Robust Porter in Buffalo Trace Barrels for 5 long months before transferring it by hand to each individual bottle. We hope you enjoy this labor of love as much as we do. To experience the full potential of this ale please enjoy with friends while watching Where the Buffalo Roam. Our 2nd release: we present to you our Rum Barrel Aged Scream Queen Pumpkin Latte! This is our version of a Pumpkin Ale, brewed with Coffee, Nutmeg, Cinnamon, Vanilla, Lactose and of course Pumpkin! These ingredients are MONSTER MASHED together to create one SPOOKY Pumpkin Beer. 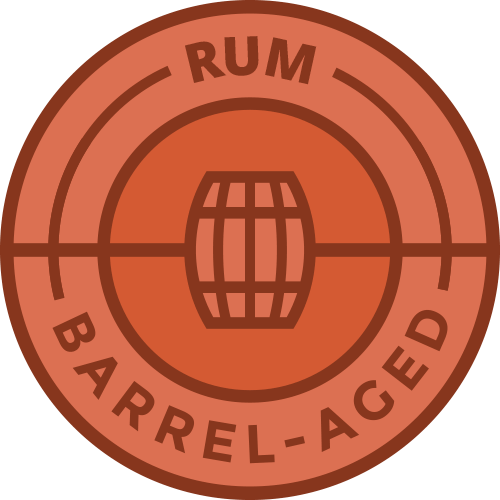 We then Aged it for 9 Months in Jamaican Rum Barrels. It is SCARY GOOD and Perfect for the Halloween Season! To experience the full potential of this ale please enjoy with friends while watching EVIL DEAD. Our 3rd bottle release: we present to you our Bourbon Barrel-Aged Horchata Milk Stout! Horchata is a Central American beverage made with ground almonds, rice, barley, ground cocoa, cinnamon, sesame seeds, nutmeg, and vanilla. 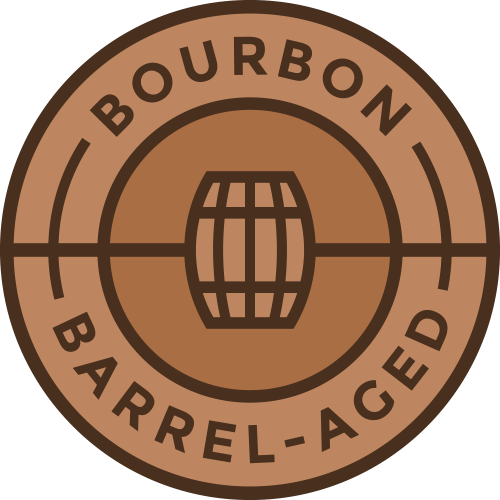 We add this amazing drink to our milk stout and then aged it for 10 months in Wild Turkey Barrels. The beer in this bottle has had a long journey. We hope you love it as much as we do. To experience the full potential of this ale please enjoy with friends while watching Cheech and Chong Up in Smoke. I'm under 21 years of age.